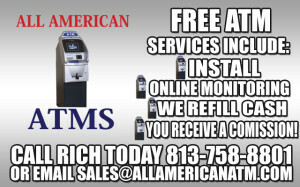 All American ATMs is a full service ATM provider. 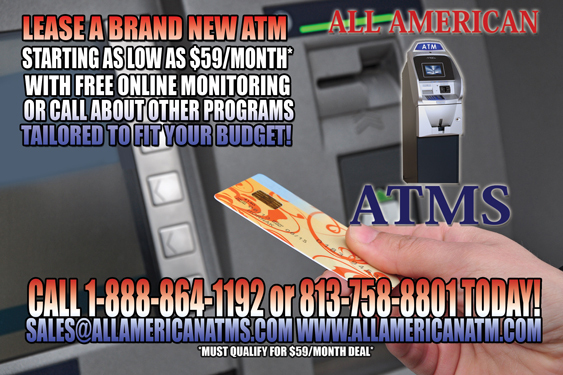 ALL American ATMstrives to bring you the best customer service no matter what your budget is. 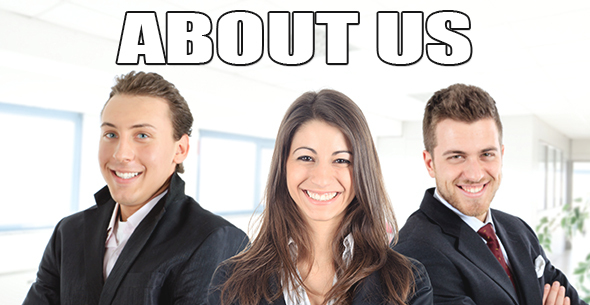 With over a decade in the industry, we know the best way to stay on top is to be ahead of the curve! 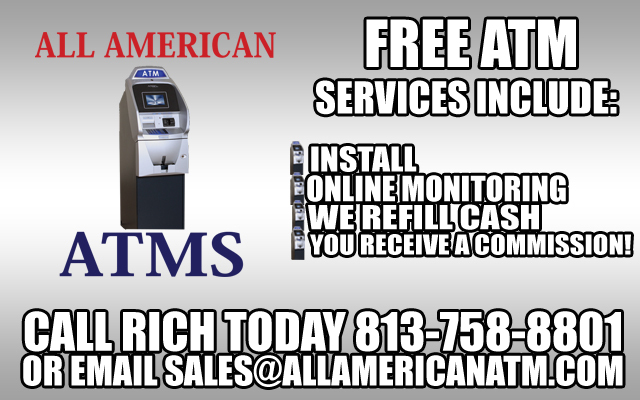 With years of financial, business and customer service experience, the staff at All American ATMs can tailor to your needs as a merchant. 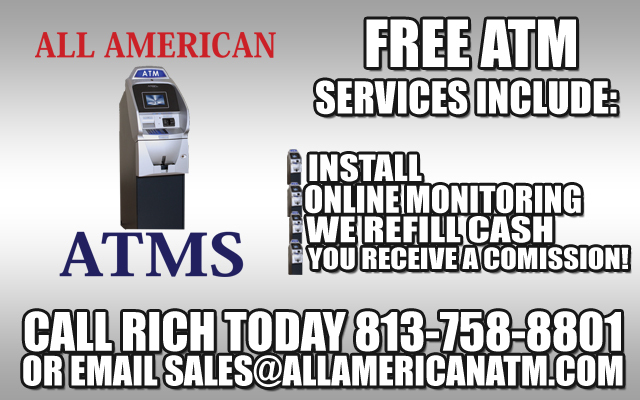 All American ATMs is an established dealer with customers located around the country. We primarily deal in brand new Triton ATMs but we can service, update and provide all major brands for purchase including but not limited to: Genmega, Tranax, Hantle, Nautilus and Hyosung. We strive to stay on top of all new financial technology and security solutions to provide our customers with the newest information. Did you know banks are rolling out the new EMV system? We have all the necessary information about EMV systems and provide our new and used ATM machines with the latest technological banking advances.